We have relationships with several local and national banks financing solar systems (small to large). There is not a one size fits all for all types of businesses and non profits. If you have a tax appetite and can utilize the ITC (tax credit) as well as MARCS depreciation but do not want to pay cash, this is an excellent choice. Owning always has the highest return on investment. Similar to a PPA, the bank utilizes the ITC (tax credit) and MARCS depreciation. This is returned to the customer via a negative interest rate. At the end of the term (generally 7 years) the system can be purchased for an agreed upon amount. Operating leases are great when the business has a limited tax appetite but wants to own the system. They are not cash flow positive until the system is paid off. Over the life of the system the savings are substantial. PACE (property assessed clean energy) is a government-backed financing program. 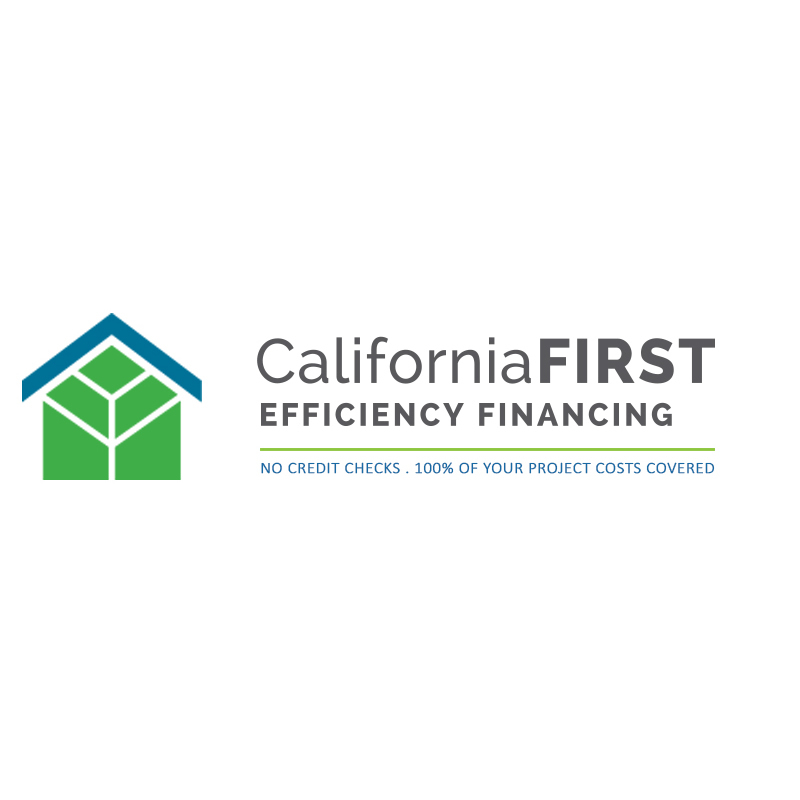 It provides upfront funding for your home energy efficiency, renewable energy and water-saving improvements. The financing is repaid on your property tax bill over the course of up to 25 years. There are no out of pocket costs and acceptance is not based on your FICO score. Power Purchase Agreements are attractive for non-profits and businesses with limited tax appetites. the PACE payment in year 1 (cash flow positive). Each year as utility rates inflate the savings grow. Additionally there are third parties with tax appetites who are interested in owning the system for the ITC (federal tax credit) and MACRS depreciation. They will share some of the savings to the property owner. It shows up as a discount on the cost of the system. This enables non-profits to capture some of the available benefits they normally would not qualify for. 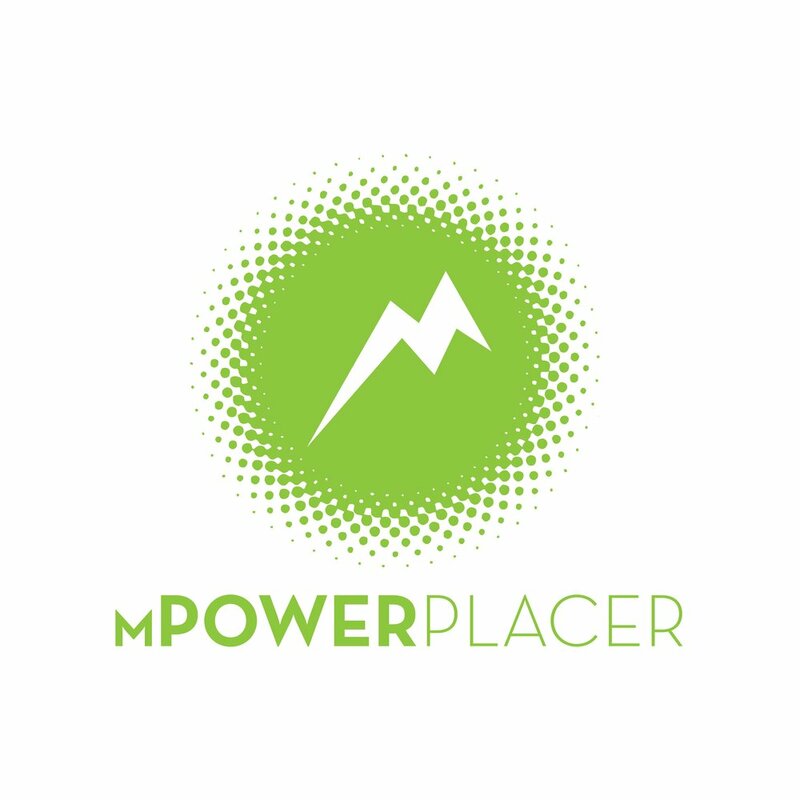 The conventional power purchase agreement without any out of pocket cost. The cost per kWh produced is negotiated up front (either a flat rate or a lower rate with an annual escalator). This model generally reduces the electric bill 15-23%. The system is owned, operated and maintained by a third party. Offering worry free savings for the length of the lease. Note: SolarNorcal, LLC does not make loans or assessments and is neither a lender nor a broker. Financing is provided by independent companies, financing approvals are subject to standard credit acceptance and documentation requirements.